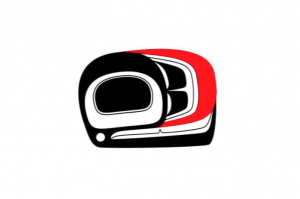 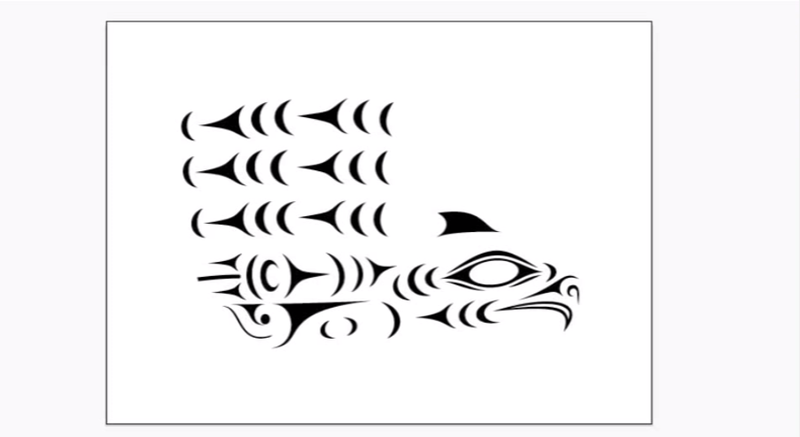 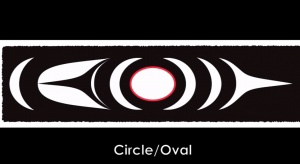 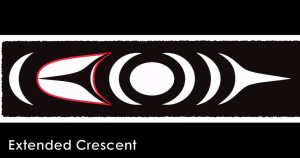 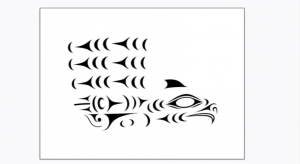 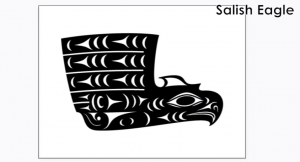 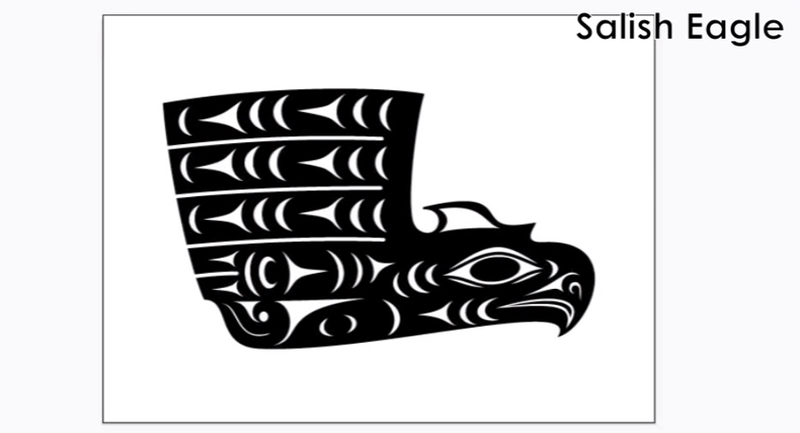 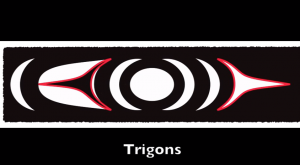 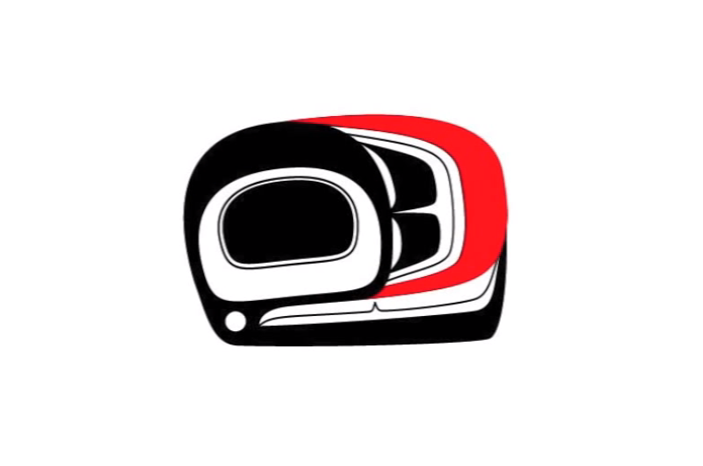 Students should be made aware of the importance of Coast Salish design elements (the Trigon, Crescent and Oval) within traditional and contemporary Salish art. 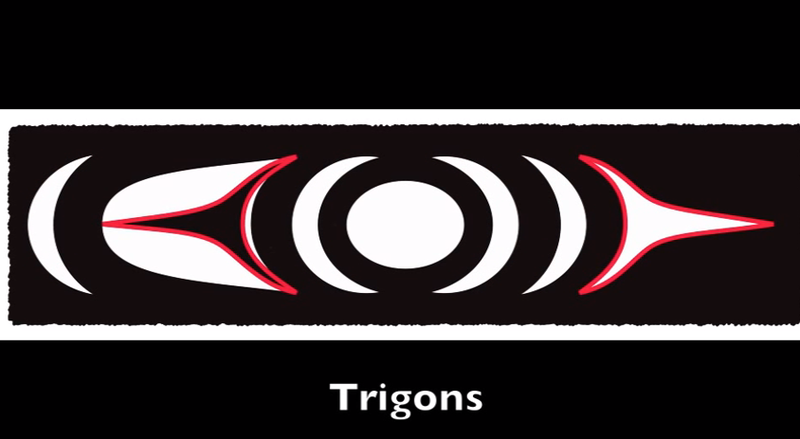 These elements are found on traditional tools such as spindle whorls (used to turn wool into yarn). 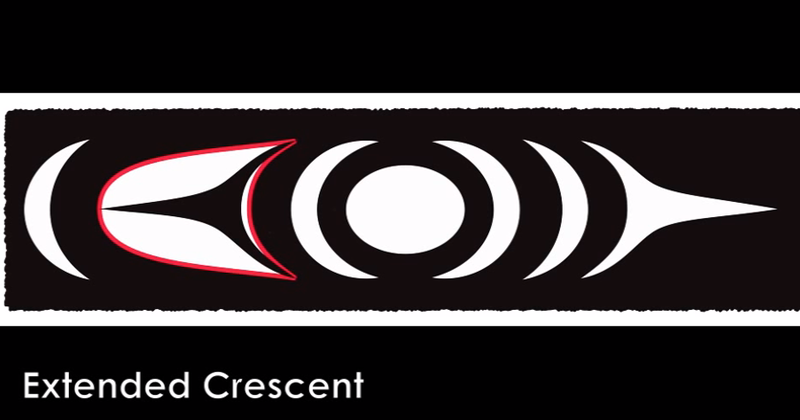 Coast Salish design is comprised of ovals (or circles), trigons, crescents and extended crescents (which resemble, but are not, u-forms). In contrast, formline art (the design style of Coastal Indigenous groups farther north, such as the Haida peoples) is comprised mainly of ovoids and u-forms.